by Ethan Lesley CC | © All rights reserved. PDWS is a web anthology/serial that follows the lives of the patrons of the 50s-themed singles bar, Bianco e Nero, where they deal with their emotions, mishaps, and stuff. 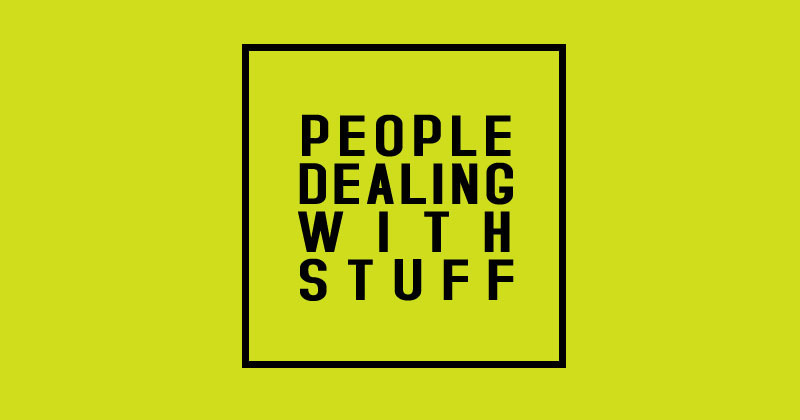 People Dealing With Stuff is a work of fiction. Any resemblances to persons (alive or otherwise) and real-life situations are purely coincidental. C02 – Damn, Sister From Another Mother! This page was originally published on Thursday, November 23rd, 2017. Parts of its contents may have been edited.